The firm also wanted to enliven the streetscape below. 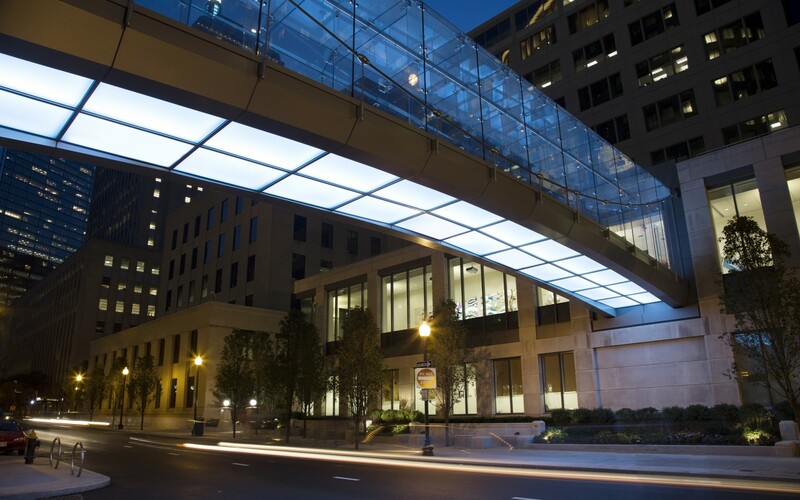 Lam Partners used Lumenfacade color changing luminaires to light the bridge. The luminaires are installed in the bridge’s glass floor plate. 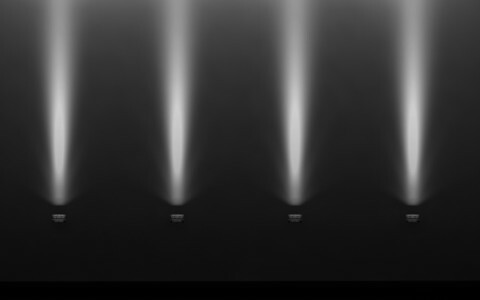 This creates a glowing, luminous effect, seen from all sides. The luminaires are installed between pilasters to uplight the cornice above. 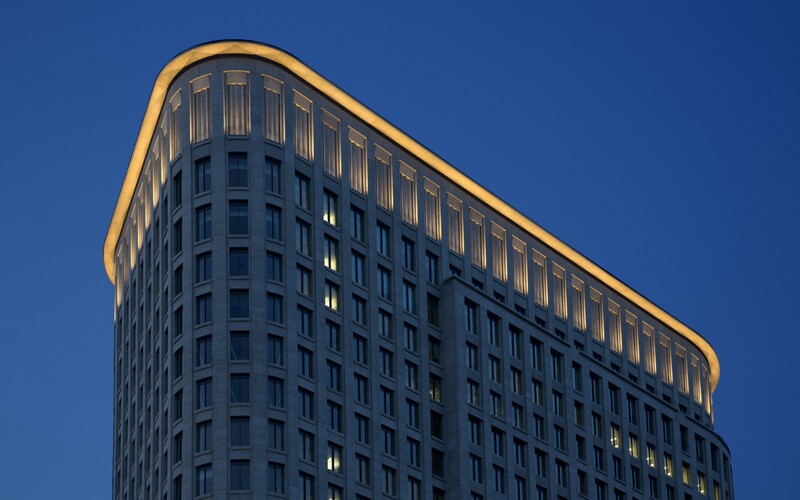 The design provides an even wash around the cornice, giving the building a crown of light. 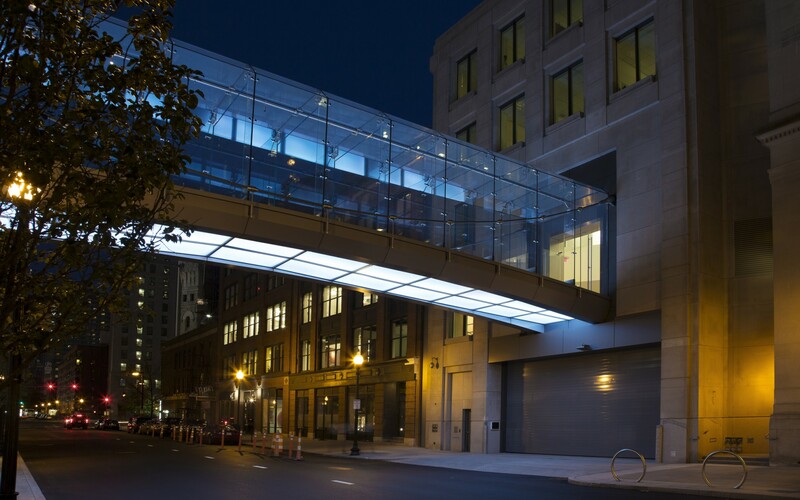 Lighting designers Lam Partners used light to accentuate the architecture at Boston's new Liberty Mutual building, including a unique footbridge, which has enlivened the streetscape below. 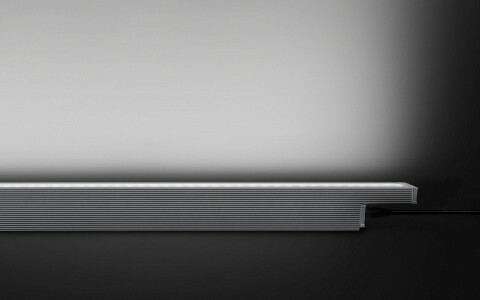 The combination of long life, precise optics, significant output and a small housing made the Lumenfacade fixture ideal for this application. 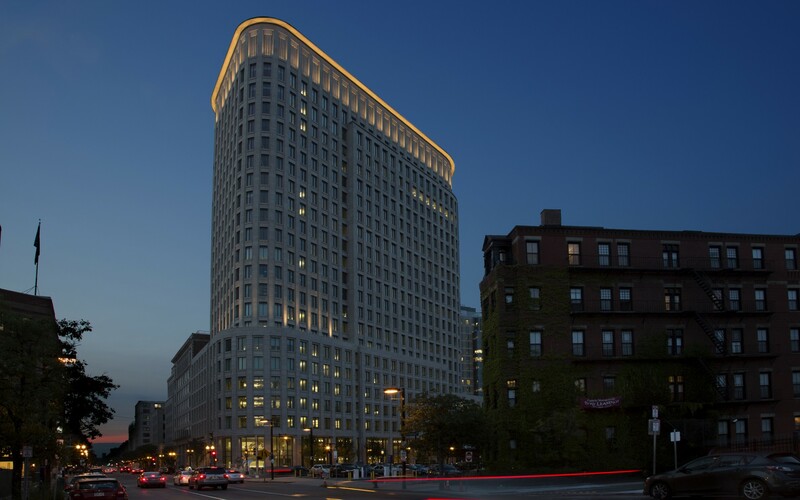 When it came time to light the new Liberty Mutual building in Boston, the insurance company wanted something out of the ordinary. 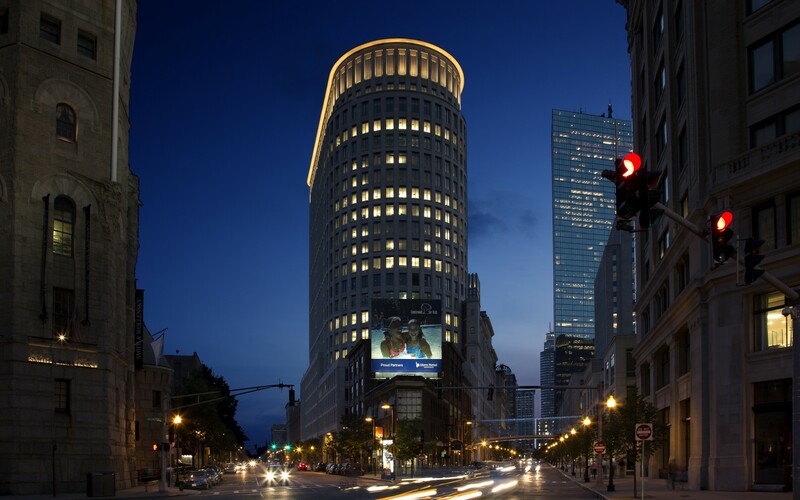 "Liberty Mutual was very interested in giving something back to the city," said Jamie Perry, Senior Associate at Lam Partners. 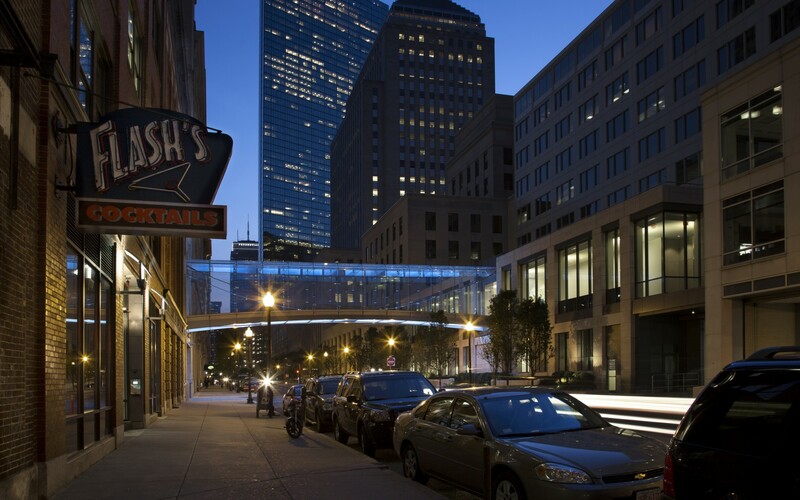 "Once they decided on a footbridge that would let employees cross the street between the two buildings, the goal was to also enliven the night time streetscape as well," he said. Working with CBT Architects, Lam Partners developed an illuminated glass floor concept, giving the bridge a glowing, otherworldly look. 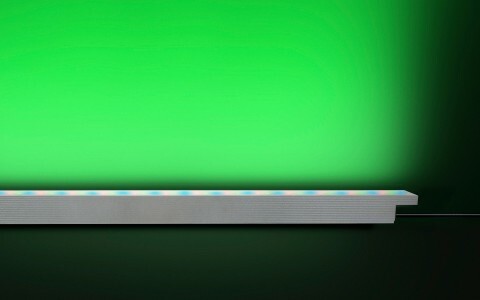 To achieve this, the firm installed Lumenfacade Interior Color Changing with White (RGBW) luminaires in the floor of the bridge, creating a luminous effect with no obvious lighting sources. "There are two main structural beams on either side, and the fixtures are installed within the floor plate, beneath the layer of glass that people walk on and the layer of glass that seals off the bottom of the bridge structure. This way, the bridge not only glows from the interior, but also from the streetscape below," Perry said. "But because it's a four-sided box with bevelled upper edges, you also get reflections of the lighted bridge in the walls and ceiling, which are clear glass. It creates a kind of infinity effect," he added. Fully programmable, the luminaires give Liberty Mutual the ability to change the look of the bridge throughout the year. 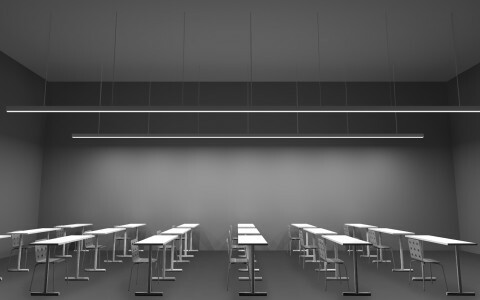 "Pre-programmed lighting scenes, identified by the client, occur over the calendar year. 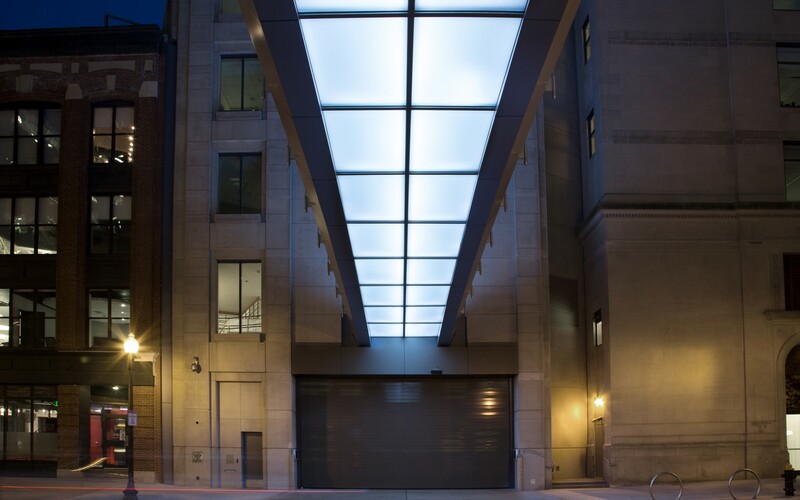 The combination of long life, line voltage LED fixtures, with precise optics, significant output and a small housing made the Lumenfacade fixture ideal for this application," Perry said. 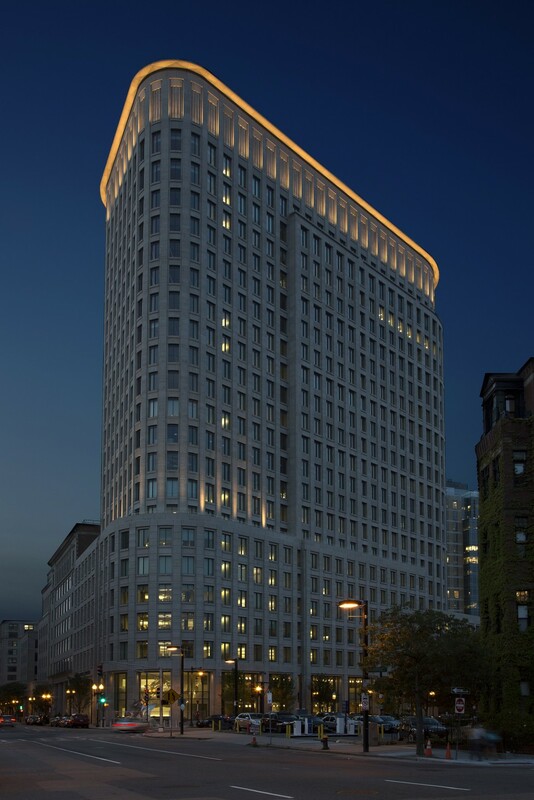 When it came to lighting the façade, Lam Partners adopted an economical approach, using fewer than 70 Lumenfacades to highlight the stone detailing and cornice, allowing the building's distinctive shape to emerge from the night sky. 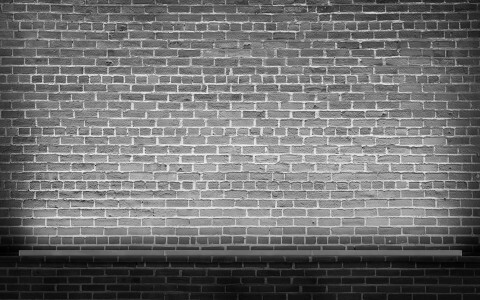 The technique was made possible with a warm color temperature and a 10 by 60 grazing optic. 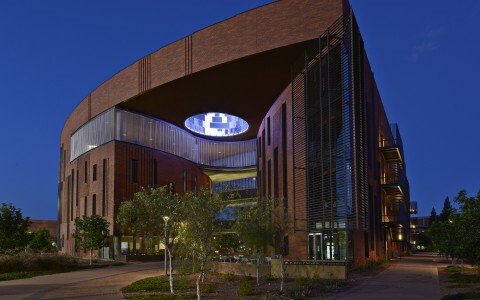 "We're using the building façade's textures for a combination of shadow and brightness and only lighting certain areas. There's enough of an overlap from one fixture to the next that you get a nice even wash on the cornice, so that even though the fixtures are incremental, between the pilasters, the lighted effect looks continuous," Perry said. 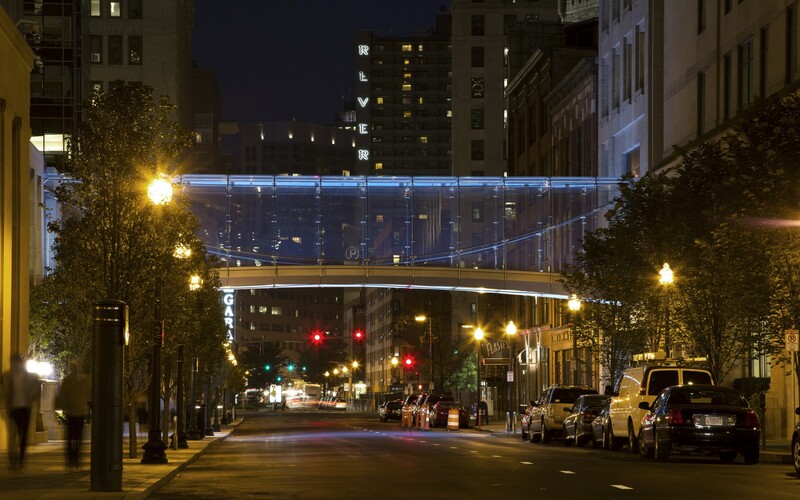 Combined with the glowing, color-changing bridge, the end result highlights the elegance of the building, while still giving the street below a sleek, modern feel. "The top of the building is subtle by design, which not only brings out the building's character, it also sets the stage for the bridge," Perry said. "When you see it in the dark night sky, it's pretty spectacular."